This is an off-theme subject for the month. However, during one of my PT sessions, my physical therapist -- we'll call her Michelle -- said she recently joined a curl care group. She is learning the ins and outs of curl care . I know when I first went natural there was so much information and so many rules for curl care that my head was spinning. Pretty much it is all trial and error to find out what works for your hair. Your hair changes, so you keep updating what works. Michelle is having some difficulty fitting in the so-called rules of curl care into her busy schedule. Being a wife, mother of kids who are into sports, and a physical therapist who makes several house calls Monday through Friday, she really doesn't have the time for many of those rules. So, that got me thinking. 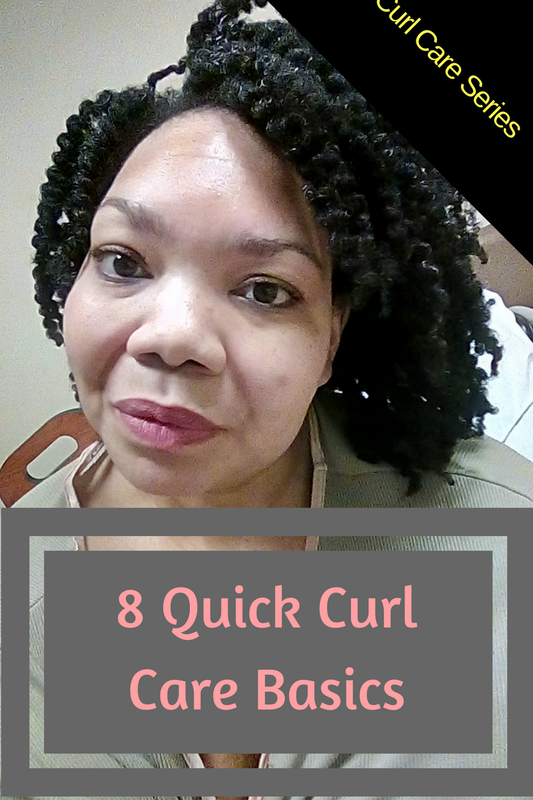 How can we find a quick curl care guide that will work for women-on-the-go like Michelle? Before I delve into giving you the skinny on how to quickly and affordably care for your curls during the work week, you still need to know a few basics. 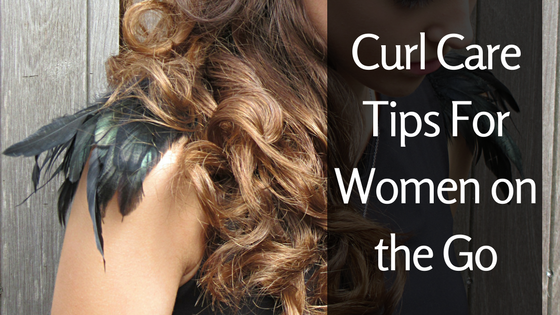 Now that we have that out of the way, here are some quick curl care tips to get you through the week on time. Michelle already does this because it is quick and easy maintenance plus it removes daily debris. Unless you have dry and damaged hair, you do not need an intensely moisturizing co-wash or conditioner to co-wash with. I have found that conditioners that are paired up with a clarifying or volumizing shampoo tend to "rinse clean" from hair. This means they do not leave behind any product that clings to your hair that will eventually create product buildup. Unless you are in an environment that is filled with a lot of dirt, debris, or odors that will affect your hair, you should probably just co-wash on either a M-W-F or Tue.-Thurs. schedule. Conditioners that "rinse clean" leave behind some moisturizing agent on hair, even if it is a light one to make hair soft. So, you want to try and reduce product buildup as much as possible. If you do not wash (shampoo or co-wash) your hair daily, you will need to refresh your curls at some point. I found the easiest way is to lightly mist (you need to hold that bottle at least four inches away from hair) hair, apply a few drops of hair oil to hands and rub them together, then pat hands over hair and scrunch hair to help revive the curl. I prefer to use a light leave-in conditioner spray for my mist. Not Your Mothers, Carol's Daughter, and Shea Moisture are brands you can find in your local drugstore, grocery store, Target, or Walmart and each brand has a leave-in conditioner or curl mist spray to offer. If you care for your curls before bedtime each night, you can pretty much fluff or shake and go in the morning. If you have medium to long hair, pineappling your hair (piling hair into a loose high ponytail or puff) then wrapping your hair in a silky or satin scarf will protect curls from friction and becoming overly tangled while you sleep. Shorter hair will benefit more from simply wrapping hair in a silky/satin scarf or wearing a satin bonnet at night. I am also a fan of pretreating hair at night. I will typically apply any style extending or curl reviving products to hair before bedtime. 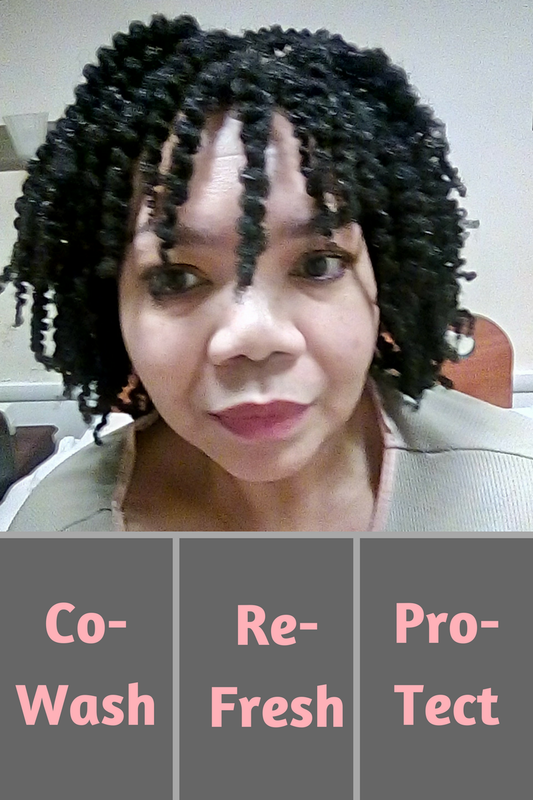 This way I wake up, remove my scarf, and simply fluff my curls into shape (yes us 4C hair girls can do this). Again, I do not saturate my curls with product. I use a very light hand when applying products to dried curls. If you are a die-hard wash and go fan but your hair takes all day to dry here are some tips to help you air dry a wee bit faster. 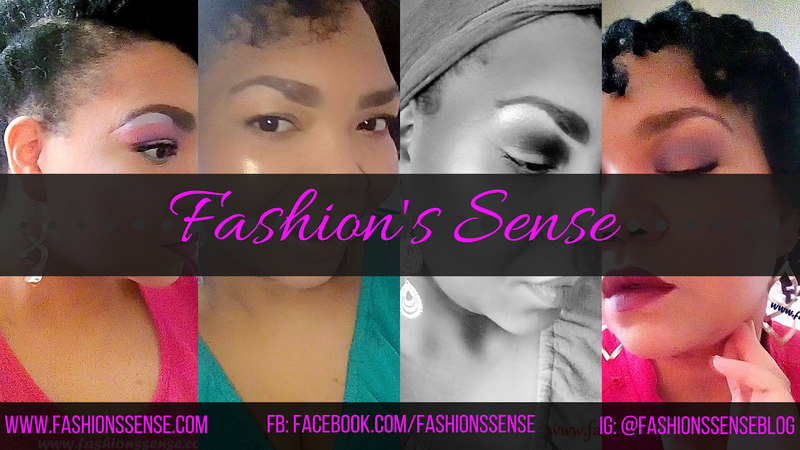 Wrap hair in a t-shirt or super absorbent microfiber towel and leave on as you get dressed. Before styling, take a dry t-shirt or microfiber towel and blot hair once more. Sit in front of a fan and have it turned on the highest setting. While the fan blows apply your styling products to hair. 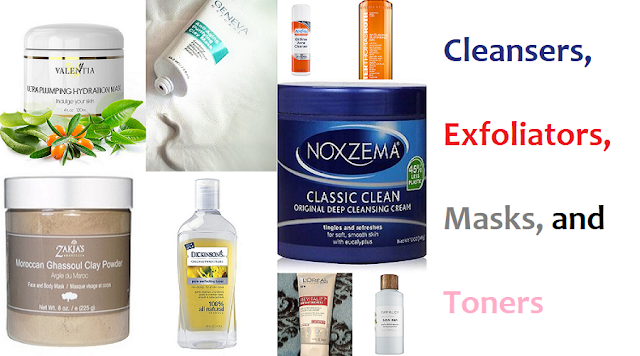 Use the lightest application of these products that will still work for your wash and go. Scrunch hair in front of the fan to help get some air to flow through hair. These tips help reduce air dry time throughout the day. Remember, if the weather is cool or cold, your hair will take longer to dry. The same applies if in a well air-conditioned building. It will help to take your breaks outside in the sun to let the heat of the day aid the drying process. If you missed the recap of the product recommendations my Amazon affiliate product recommendations below are there for your convenience and to help me maintain this blog if you click and buy. So, lovelies! Do you have any curl questions or quick curl tips to share? Use the comments below or private message us on Facebook.